John Alite keeps saying that the reason he flipped is because his “bosses” in the Gambino family ratted him out first. 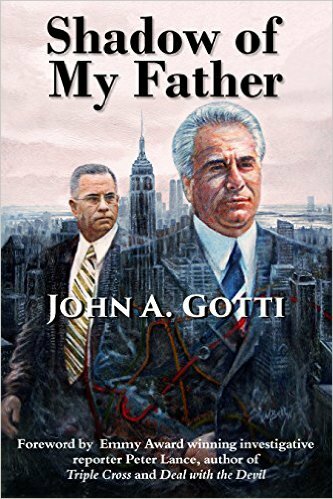 Primarily: John A. Gotti. Can you provide one piece of paper, one document, just ONE shred of proof that John A. Gotti “ratted” on you? I first asked John Alite this in February, 2015 and I have been waiting for his “proof” ever since, especially since he told me he’d have it that same week. 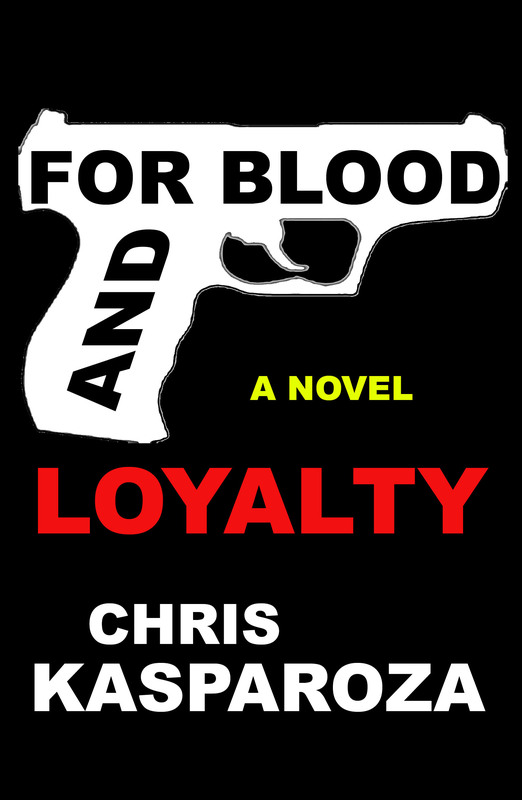 WHERE IS JOHN ALITE’S PROOF THAT JOHN A. GOTTI RATTED ON HIM? If John A. Gotti had ratted out John Alite he would be serving life in prison and never would have had the chance to testify against John A. Gotti in 2009 when he even tried to put him in prison for crimes he did not do. Please message John Alite this post and ask him, where is his proof? And tell him: If he can provide one piece of paper that proves John A. Gotti “ratted” on him John A. Gotti even said he will go on live TV and APOLOGIZE TO HIM.